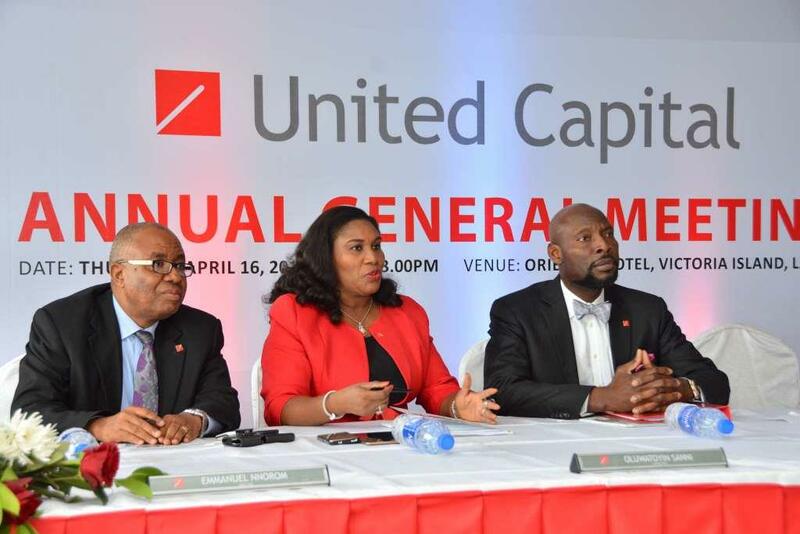 Leading financial and investment services group, United Capital Plc, released its unaudited financial statements for the period ended March 31, 2019 and from its analysis by Business Post, the performance of the company was not impressive. 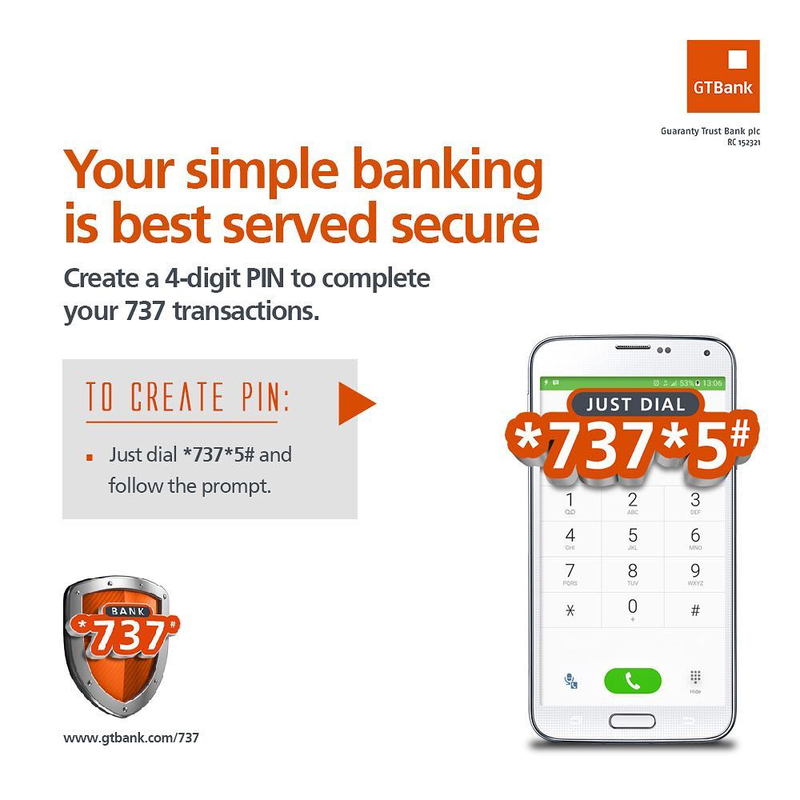 The firm attributed this to the challenging economic climate in the country. 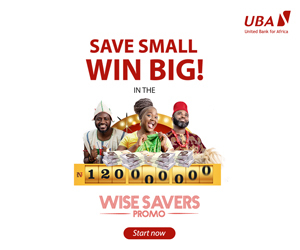 In the period under review, the gross earnings reduced to N1.5 billion from N2.2 billion as a result of the decline in income from fixed deposit and investment securities. The fee and commission income went down to N365.6 billion from N439.3 billion, while the net trading income declined to N31.9 billion from N111.4 billion, with the net operating income closing at N1.4 billion against N1.7 billion in Q1 2018. It was gathered from the results that the personnel expenses decreased to N246.4 million from N303.1 million, while the total expenses went down to N684.4 million from N710 million. The profit before tax of the company depreciated to N766.9 million from N1.5 billion, while the profit after tax reduced to N644.2 million from N1.3 billion, with the earnings per share (EPS) going down to 11 kobo from 21 kobo.